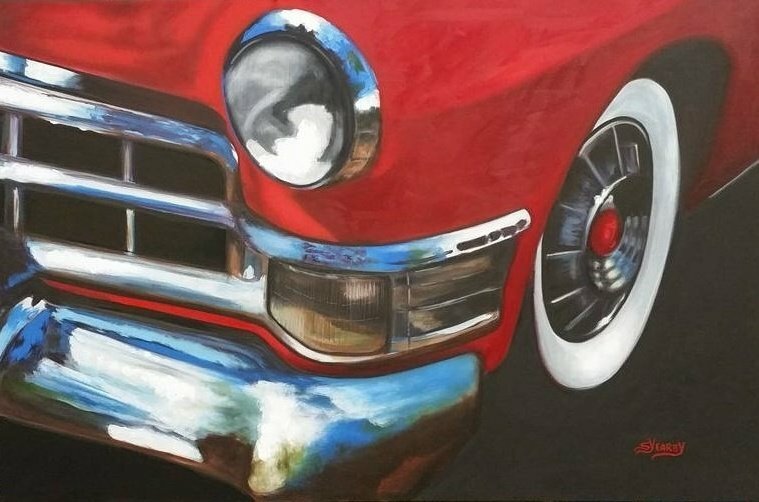 Stephanie Yearby is known in and around Dallas, TX for her one-of-a-kind oil paintings. She paints portraits and sceneries that greatly capture emotions and stories inspired by real-life people, places, and experiences. Read on for some of Stephanie’s most prized portraits and landscape paintings! 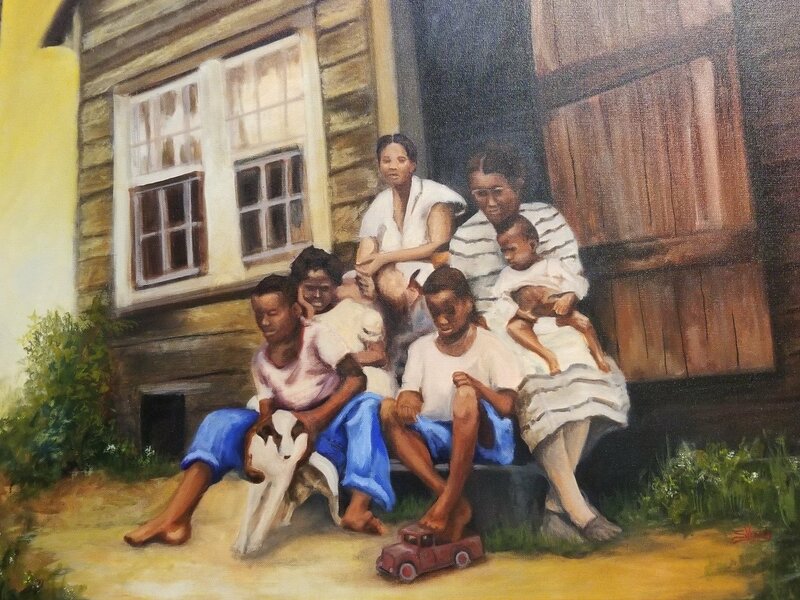 Stephanie Yearby is more than happy to share her works with the local community. Drop by her painting exhibit at Rephidim for a closer look at her portraits and landscape paintings. Many local art enthusiasts have already visited the exhibit, so what are you waiting for? Call today for reservations! If you have any inquiries, send them through email and we will get back to you as soon as possible.